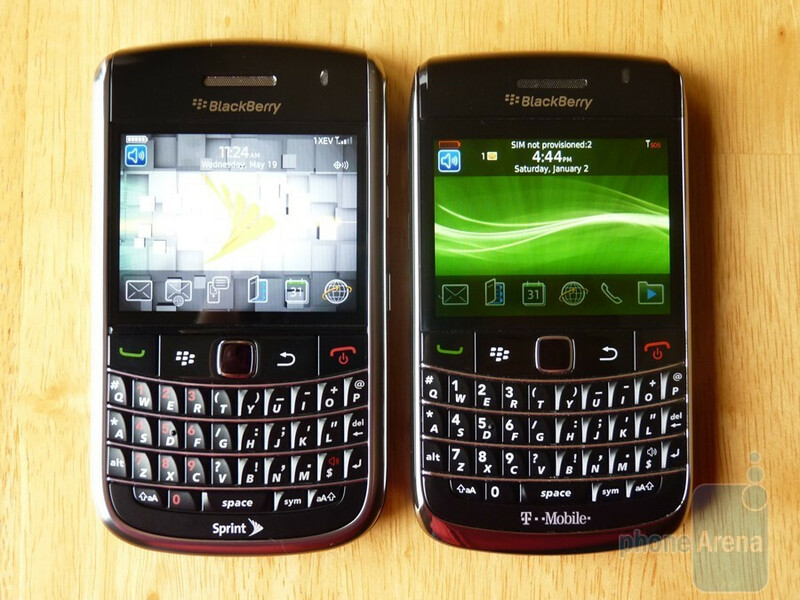 Sprint has released their update to the BlackBerry Tour, the recently announced BlackBerry Bold 9650. 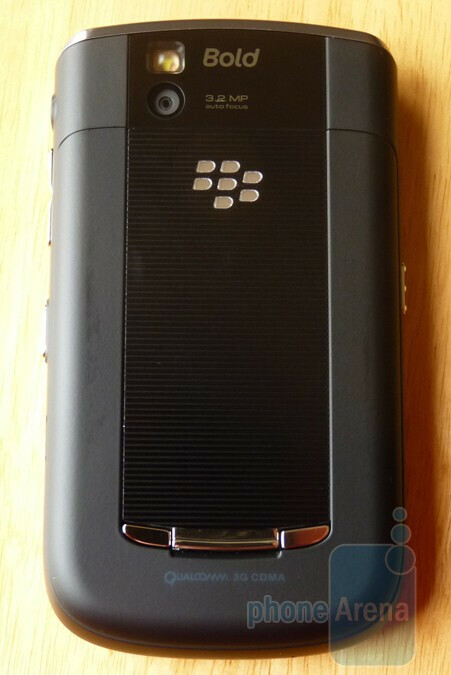 The phone is currently available online, but will hit the retail channel this Sunday the 23rd. Despite the new name the Bold is a minor refresh to the Tour; it swaps the trackball with an optical trackpad, adds a Wi-Fi radio and doubles the on-board memory to 512MB. 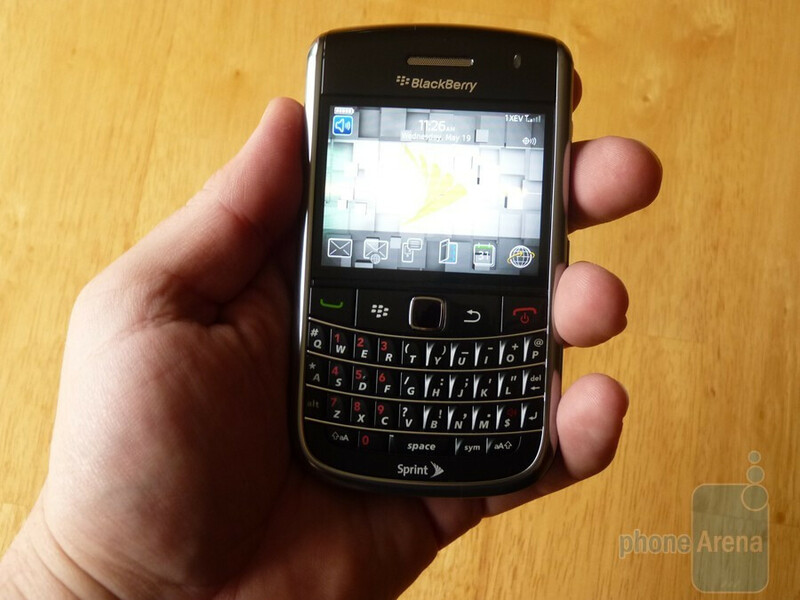 Other features remain the same, including the 3.2 megapixel camera with flash, OS 5.0 and global compatibility thanks to both CDMA and GSM radios. 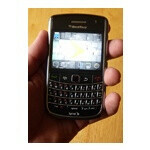 In terms of feel the Bold 9650 is nearly identical to the Tour. The Bold is slightly heavier and a touch thinner, but it would take the most astute of observers to notice the subtle differences. All in all the Bold offers little over the Tour, but then again we praised the Tour as being the best BlackBerry to date when it was released last summer so there wasn't much to improve. So are the extra features worth the $100 premium you'll pay over the Tour? Check back soon for our full review and find out! 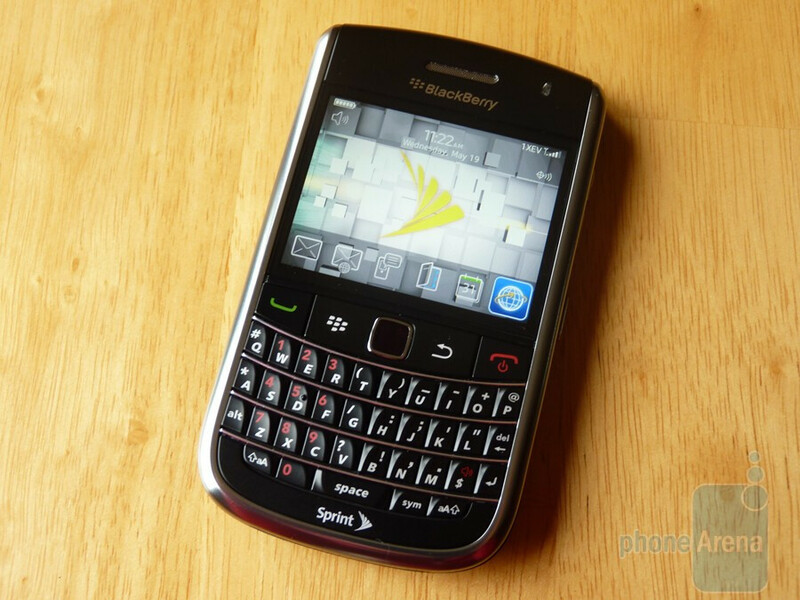 LOL, AT&T had this phone for a while....wow, for once a company was catching up to AT&T - that in itself is amazing. yeah, I know...but you make sense.